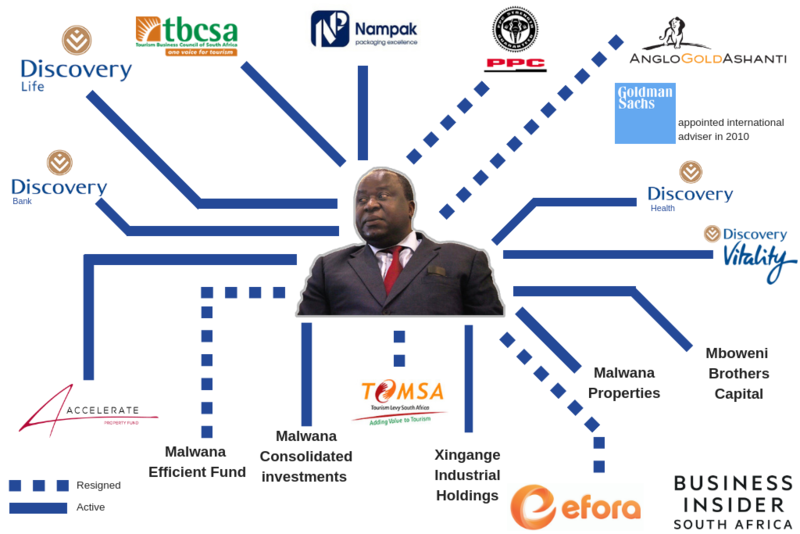 Over the past nine years, new finance minister Tito Mboweni has been involved in various SA business ventures, boots and all. He has held a number of directorships at large companies. His own entrepreneurship, though, has been stymied by a lack of funding – which has apparently helped shape his view of banking in SA. 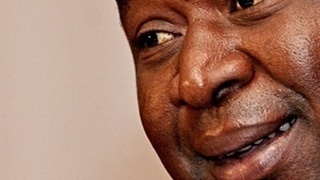 As minister of finance, Tito Mboweni will be put in charge of South Africa’s R1.5 trillion national budget. Somewhat ironic, given that local banks refused to lend him money. After forming Mboweni Brothers Investment Holdings with his brother Alto, an engineer, they applied for loans to help buy a stake in a resources company in 2012. "We went to the banks to raise capital and got a rude awakening. There were no takers. They just wouldn’t. I was shocked, actually," Mboweni told the Financial Mail. He also failed to get financing to bid for a radio licence after the banks demanded that he put up his private wealth as collateral, the magazine reported. "No-one will seize my private wealth. They think I am a fool," Mboweni told the Financial Mail. This had a profound impact on his thinking about banking in South Africa. "If you are going to rely on the existing SA banks for economic transformation in this country, you are living in dreamland; it’s definitely not going to happen." 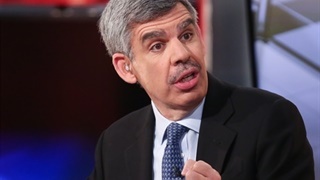 He has called on government to buy one of the big banks, and to start a state bank and a sovereign wealth fund. THREE URGENT TASKS FOR THE NATIONAL DEMOCRATIC REVOLUTION IN SOUTH AFRICA!1) The State must own 40% of all mining companies.This is easy to do. 2)The State Must create a Sovereign Wealth Fund for future generations from mining dividends. 3)A State Bank must be created URGENTLY. The one private bank that he does have some faith in is Discovery Bank. There's a slight catch: it doesn't exist yet. 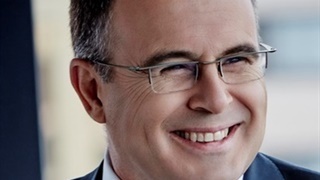 A year ago, while Discovery CEO Adrian Gore was interviewed on Bruce Whitfield’s The Money Show on 702, Mboweni called in, and steered the conversation towards plans for the new bank. Mboweni, a Discovery director, hailed the bank as a potential new disruptive force which will focus on behavioural finance. The bank is going to be disruptive “in the way in which we invite clients”, Mboweni said. But the bank, which was supposed to be launched earlier this year, still hasn’t seen the light of day due to regulatory delays. Mboweni is also not a big believer in BEE and told the Financial Mail that he would "rather be poor than be in the pockets of a white business partner". "I look at some of my black business people out there, they are actually not running businesses. You don’t know how the mine is running, you are not involved, nothing. All you do is get a dividend. That’s all and I think it’s a disgrace," he said. This was the first position he accepted after his decade as head of the central bank, and he still chairs the largest packaging company in Africa. He was appointed in 2010 as chairperson of AngloGold Ashanti, the third-largest gold mining company in the world. At the time, AngloGold hoped the former labour minister would assist with its labour relations. “Mboweni was [an] architect of SA’s post-apartheid labour legislation, which today continues to provide the basis for the mutually respectful labour relationships central to AngloGold’s operational approach in SA,” the company said in a statement at the time. While there was labour unrest during his tenure, with the majority of the mine's workers at one stage taking part in an illegal strike, Mboweni was credited with assisting the company with its restructuring and cost cutting, and helping to secure the respected mining executive Srinivasan Venkatakrishnanas as its CEO after Mark Cutifani left to lead Anglo American. Mboweni resigned unexpectedly in 2014 citing an "increasing portfolio of professional commitments". SacOil is an oil and gas company with assets in Democratic Republic of Congo and Nigeria. The South African Public Investment Corporation, government’s investment arm, owns more than two-thirds of the company. Mboweni was appointed in 2016, and resigned two years later at the end of his term. After being a director for two years, Mboweni unexpectedly quit in 2017 amid reports that he didn’t agree with PPC’s plans to merge with Afrisam. In the end, the deal fell apart. He has served on boards of various Discovery companies for the past five years and continues to be enthusiastic about the company. During his Money Show interjection, Mboweni said Gore recruited him to the board of directors of Discovery by explaining how disruptive its business is and how it uses behavioural economic models to create value. His only objection so far, as he told The Money Show, is that the health-conscious Gore insists on giving him “grass” for lunch. Mboweni has been chairperson for the past five years. The fund owns Fourways Mall, Cedar Square, two KPMG-branded office buildings and a number of other retail properties. In 2016, the PIC objected to his "excessive" remuneration from Accelerate, which the PIC said tripled to R1.58m from R506,667 within a year. Mboweni is also an adviser to Goldman Sachs International and a consultant of the oil company Total. He has held various academic positions, including as Chancellor of North-West University (2002 to 2005), and is a trustee of the Nelson Mandela Children’s Hospital Trust. For the past six years, he has been a member of the national executive committee of ANC.